Okay, now we want a corgi, too! 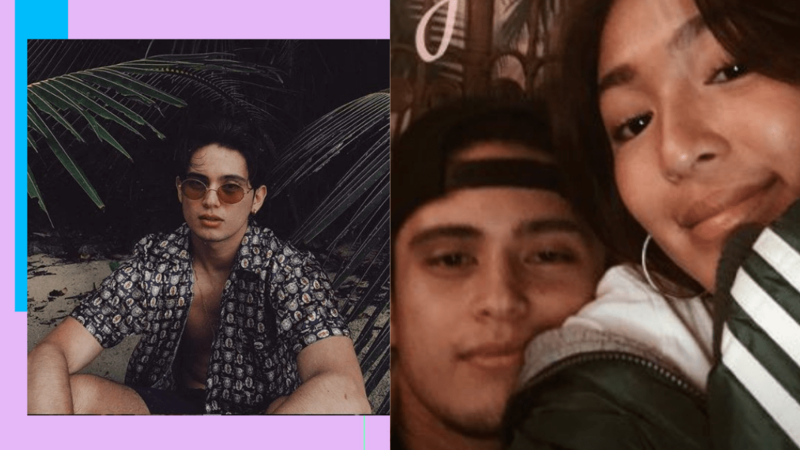 Fans of James Reid and Nadine Lustre know for a fact that James gifted Nadine with a puppy back in 2015 for her 22nd birthday, back when they were still filming their hit TV show, On The Wings Of Love. Remember Clarky? He even has his own Twitter fan account! 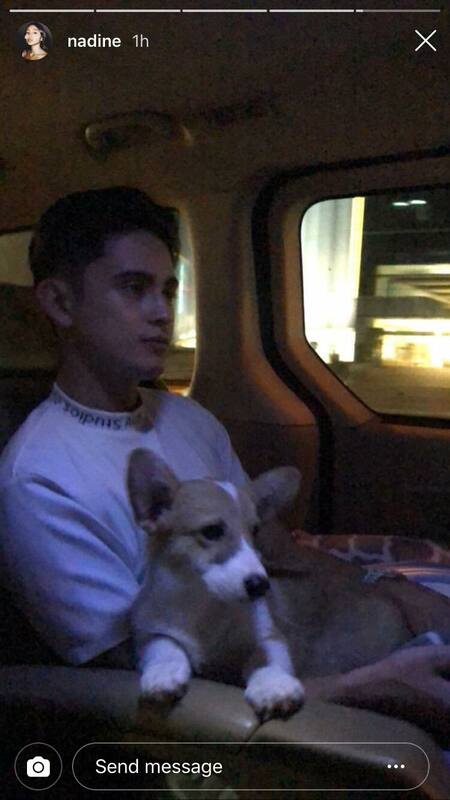 Recently, Nadine posted on IG stories these super adorable candid photos of James holding a cute Corgi in his lap, while on the road. 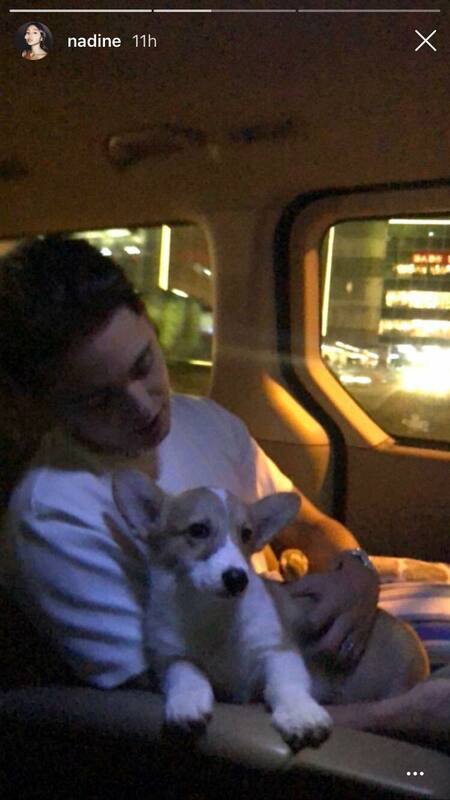 In a 2018 guesting on Tonight With Boy Abunda, Nadine admitted just how much she loved the breed, and a few weeks ago, she just got her own corgi! Looks like the name of the adorable pupper is Calcifer Pendragon, according to Jadine fans. Okay, now we want a corgi, too! We hope Calcifer Pendragon makes more appearances in Nadine's IG account!